The bike looks great in it’s new graphics design, now it’s my turn! Having toned the bike colours down a bit I didn’t want too garish clothing this year, but something with a hint of yellow was obviously a must. 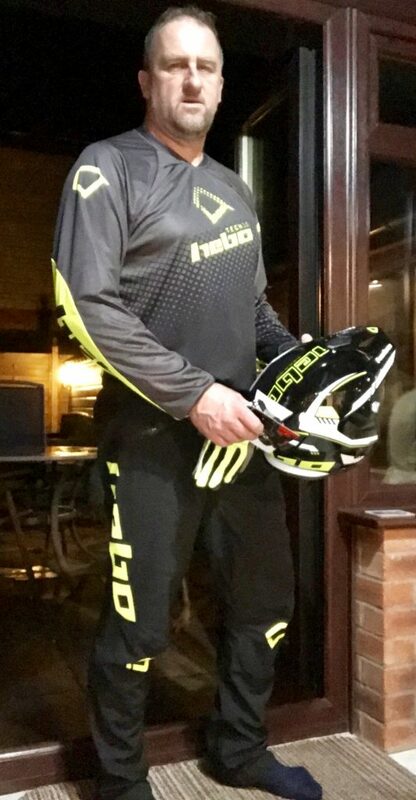 Of course I also have to admit to getting older and I have not been convinced squeezing my 53 year body, with the odd bit of extra padding, into tight lycra was the way to go!! 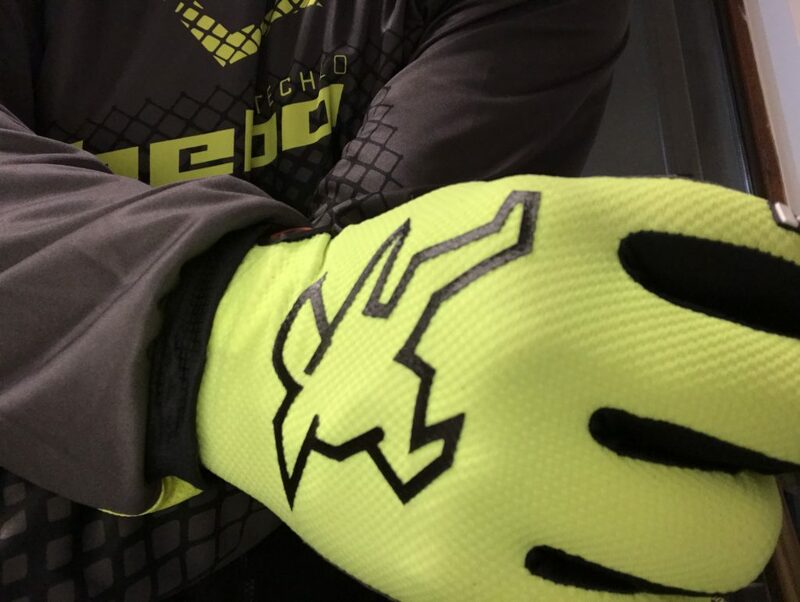 Step forward the new for 2019 Hebo Tech 10 collection. Nice subdued black and grey base design with just some yellow logos. Perfect. 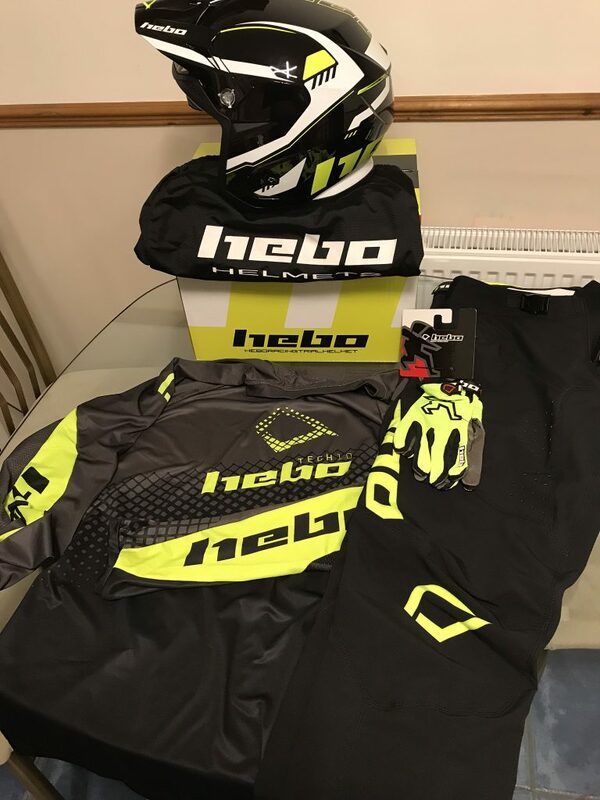 The great people at Apico, the UK distributor for Hebo, together with Trial Magazine UK organised the products you can see here to be delivered to my door, a huge thanks to them both .. 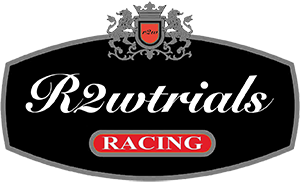 Most good trials dealers will deal with Apico and Hebo so check out your local shop to see the latest range. 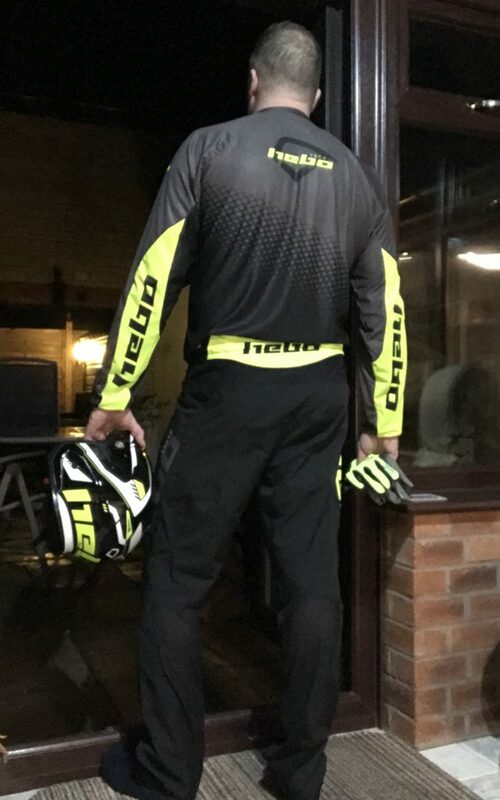 Hebo Tech 10 clothing and Zone 5 helmet. The quality and design is superb, and for once the sizing on the jeans are generous. I now need to wear soft knee braces when I ride and the slightly loose style will allow them to sit under the material without looking a bit weird. This entry was posted in News and tagged Hebo. Bookmark the permalink.